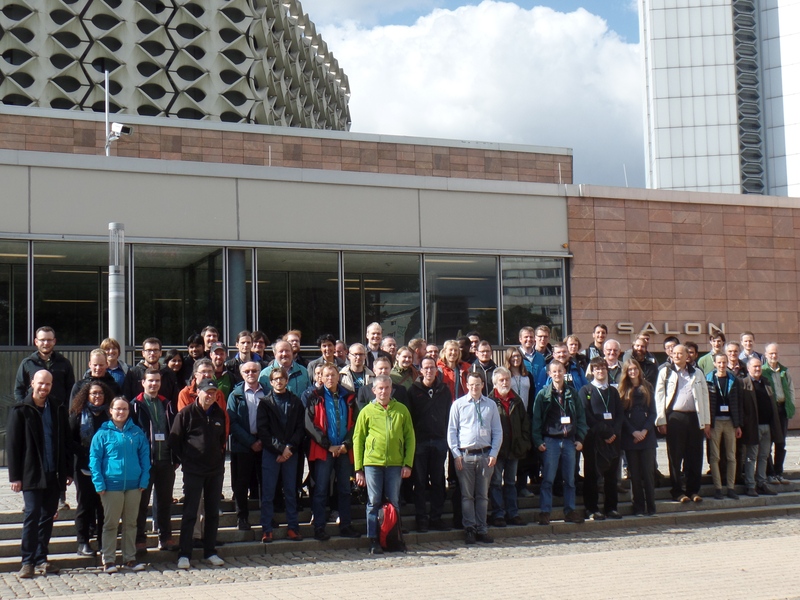 The Chemnitz Finite Element Symposium dates back to 1978, a time when the finite element method, already in use in the engineering community, was just beginning to be seriously analysed by a small number of mathematicians. Since then the FE Symposium, organised throughout the years by the numerical analysis group at the TUC and its descendants, has evolved into an annual workshop on the mathematical analysis of the finite element method and its applications including engineering simulations, control theory and inverse problems. Besides distinguished invited speakers on topical subjects selected each year, the FE Symposium specifically welcomes young researchers and doctoral students for whom it provides a friendly atmosphere and opportunities to interact with more established colleagues. Beginning with 2018, the FE Symposium venue and local organisation will alternate annually between its home in Chemnitz and the institution of one of the members of its Scientific Committee. Location The conference will take place in downtown Chemnitz at a small conference center ( pentagon3 ) across the Stadthallenpark from the conference hotel. Scientific topics The symposium is devoted to all aspects of finite elements and related methods for solving partial differential equations. The topics include but are not limited to: scientific computing, mechanics/applications, inverse problems and optimization with PDEs, uncertainty quantification. We will provide laptop and data projector for the presentation. July 13, 2018 (extended): Online submission of abstracts for talks. July 31, 2018: Online registration (including room reservation). and handed out in booklet form at the beginning of the conference. Conference fee 160 EUR - includes: lunch on all three days, conference dinner, coffee breaks, excursion. * Participants will receive an invoice after registration (for tax purposes). Excursion: An excursion is scheduled for Tuesday afternoon. At 2 pm we start for a walk through the local recreational area “Zeisigwald” (using public transport to get there and back).